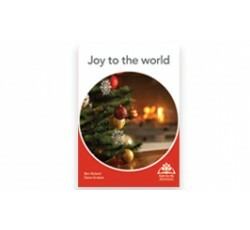 Joy to the world is part of the Faith for life collection and presents the joy of the birth of Jesus simply and clearly. It tells the Christmas story for all people, especially those who find their memory is not as strong as it once was. Full colour A5 pages of Joy to the World are printed on high-tech polymer stock for extra endurance.